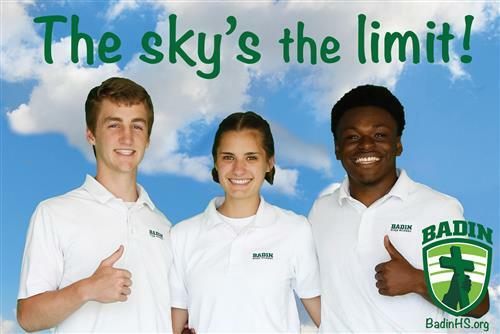 Badin High School has a vibrant International student program and has had graduation-track students here for the last decade. Our foreign students offer a lot to Badin, and have a great experience at Badin. 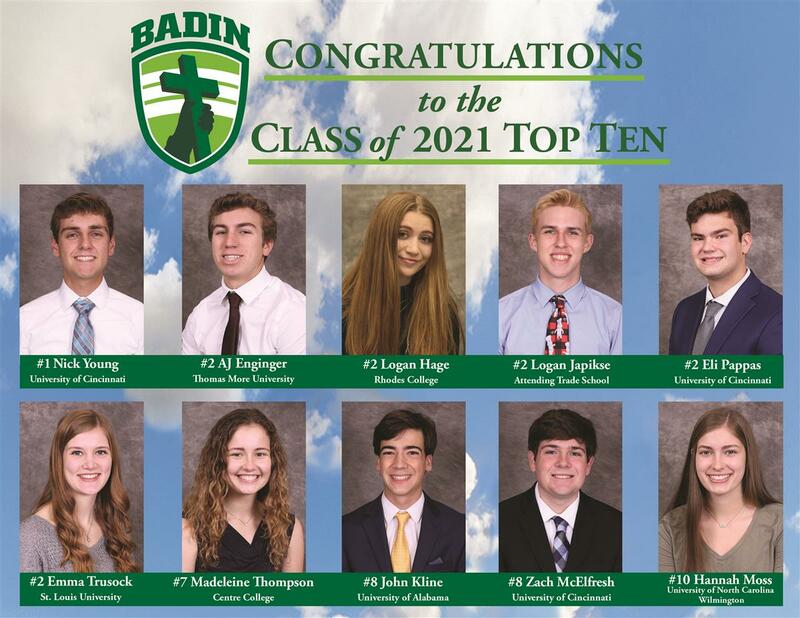 We welcome students who plan to graduate from Badin (a minimum attendance of two years), or who are coming for a one-year cultural exchange. Badin is certified by the U.S. State Department to have International students on an F-1 graduation visa, or on a J-1 visa as a one-year exchange student. 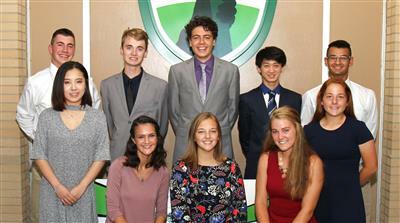 In recent years, Badin High School has enjoyed the talents of students from Austria, China, Denmark, Germany, Japan, Mexico, South Korea, Switzerland and Vietnam. 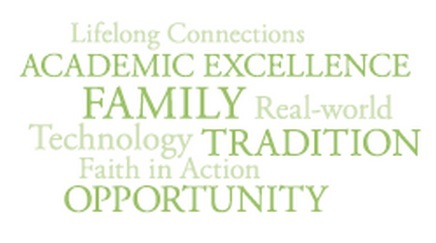 Our International students add a lot to the cultural and academic fabric of Badin, learn from our students, and enjoy the quality education that Badin provides. We encourage International students to come through foreign student agencies. 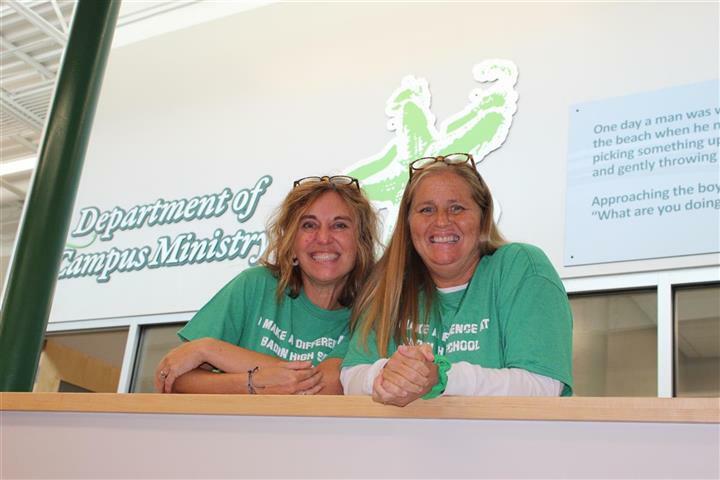 These agencies are able to handle all of the bureaucratic requirements, including identifying and vetting host families. Among the agencies Badin has a good working relationship with are Nacel Open Door, International Cultural Exchange Services (ICES), International Student Exchange (ISE) and, for one-year students, the EF Foundation. Fluency in English is expected – Badin does not offer English as a Second Language (ESL) classes. Students who plan to graduate from Badin need to attend for at least two years. 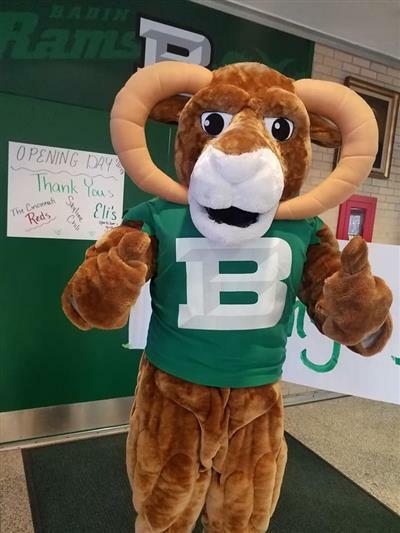 They must meet all Ohio graduation requirements in order to earn a Badin High School diploma. An International student who earns a Badin diploma is eligible to attend college in the United States.